The Beach House is in Dubai- United Arab Emirates. 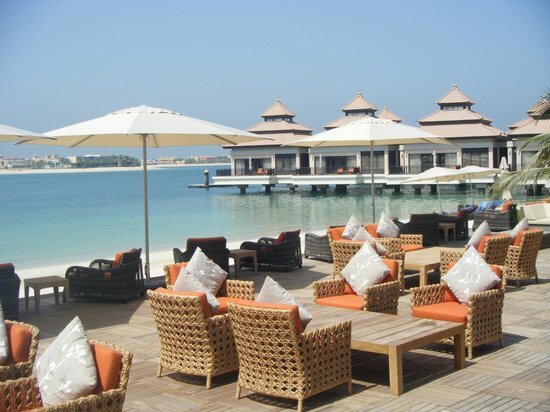 When the weather is good in Dubai, there's nothing better than sitting by the sea. 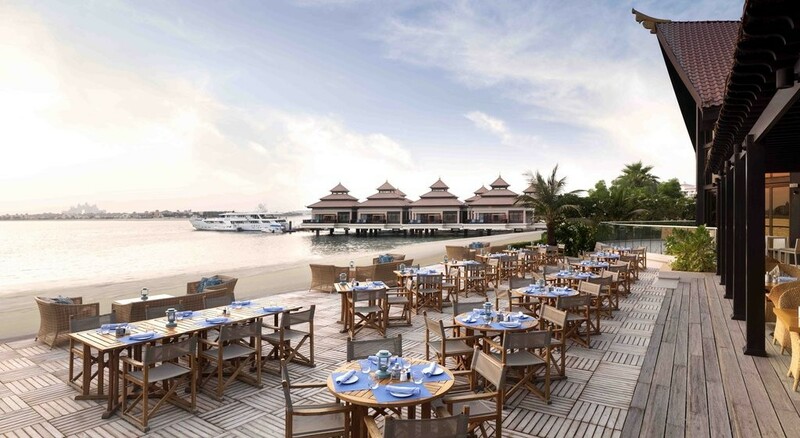 The outdoor terrace at The Beach House on the Palm is ideal for doing just that. Combine the view with either lunch or dinner, and you have the perfect venue for relaxing. The menu is Mediterranean and features pizza, tapas and seafood. Menu highlights include Wagyu Beef Burger served with coleslaw and French fries and the sticky date pudding.